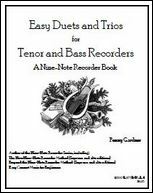 This volume is available in two editions: for soprano & alto or for tenor & bass. 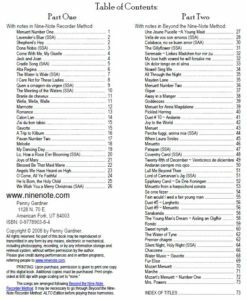 The table of contents is identical. 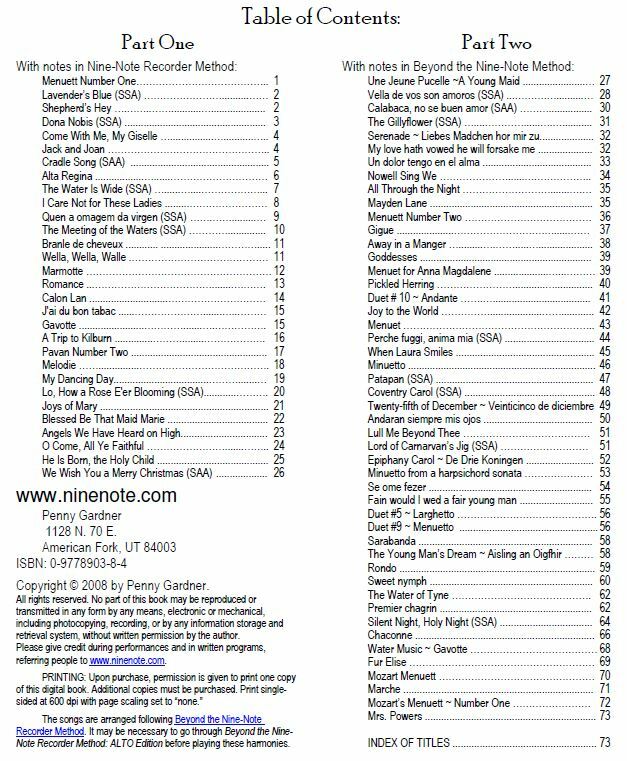 Again, this is a printable PDF that will be manually emailed to you; one printing allowed per purchase. 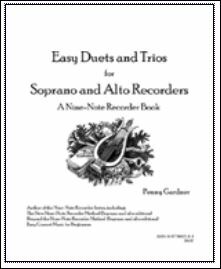 To order, go to Recorder Books in the Nine-Note Series page.